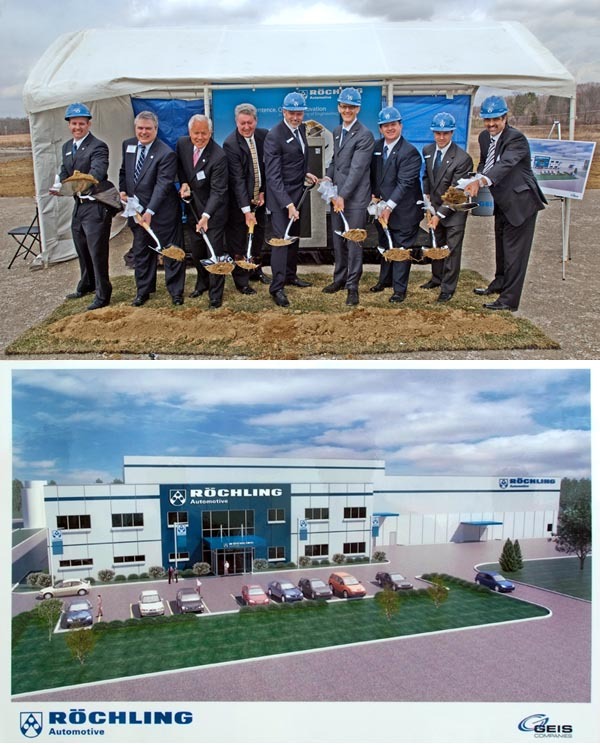 Röchling Automotive USA, a German-based plastics manufacturer, has introduced a new plant in Springfield Township, near Akron, Ohio. The company produces plastic automotive parts such as panels that can be found on the bottom of vehicles. Röchling Automotive USA is doubling its size by introducing the new facility and will certainly have a need for forklifts and other warehouse equipment. The plant is expected to ship about 1,000 parts a week which will require forklifts and lift trucks in order to do so. Likewise, rubber manufacturing in the region is expected to experience a growth as well, increasing the use of forklifts.